Whether you own a big or a small company, the better office you have the faster your business will grow. On the one hand you have your employees who will feel more motivated if you provide them with a superb office. On the other hand the office is quite important for your customers – it represents your company status, it’s “the face” of your company. 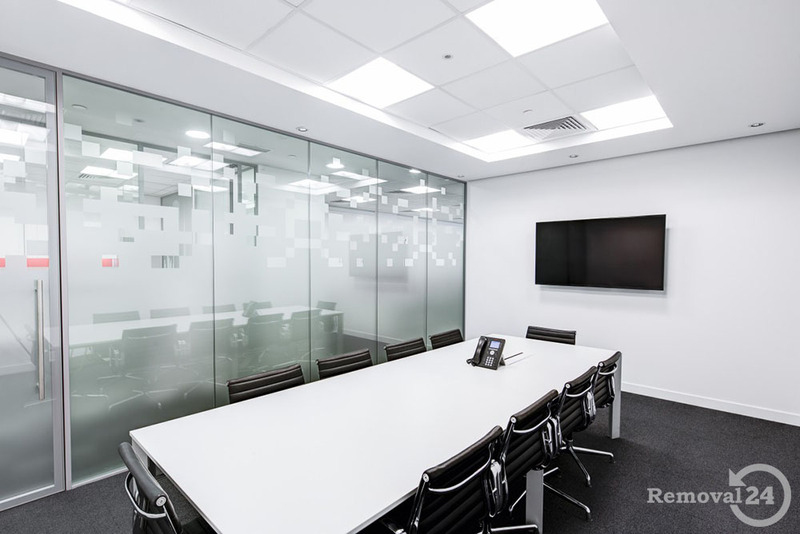 A good-looking office space can bring a lot of customers just because it looks professional and attractive. So if you haven’t found the best place from the very beginning, chances are you will need to move your office to another location at some point. There can be a lot of obstacles in this endeavor, so here are a few ideas how to make it less stressful. As with every other aspect of your business, good planning is the key to success. Don’t rush things, provide enough time for the moving process. Sit down and write the plan. Describe every step of the way – distribute all tasks to particular employees. Also provide some proper time for the implementation as unpredicted things usually happen. Make sure everyone knows and understands their tasks. Remember that well done things take time. Unless you really have to urgently leave the old office and immediately start working in the new one, take your time to plan and execute everything as smoothly as you can. Divide the whole process in small steps and start a new one after finishing the previous one. If you don’t follow this rule you risk missing something important or making an irreversible mistake, which at the end of the day means more costs and a fall in your work. Unless you have plenty of available trucks and employees willing to pack and carry boxes few days in a row, you will need the help of a professional moving company regardless if you’re moving offices to Abbey Wood or relocating your business to Cann Hall. It will save you and your staff not only time and money, but also a lot of stress and donkey work. There are plenty of moving companies out there – just choose the one that fits your needs the most. Don’t forget to ask for discounts, check out their insurance policy and why not ask their clients for a review.